Sound activated: Sound control mode, when the sound of close range greater than 60 dB can display. 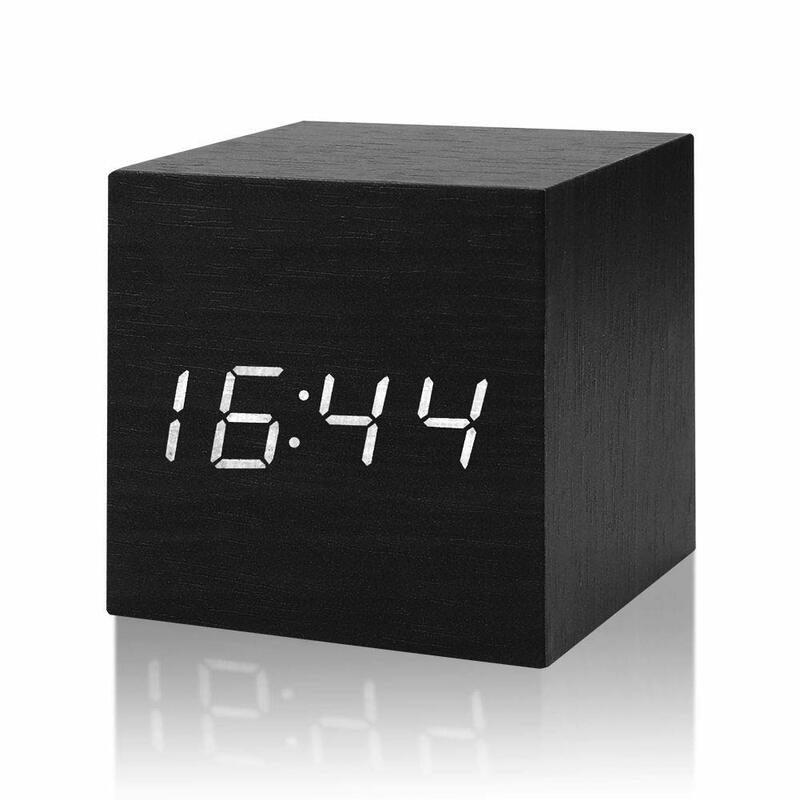 Mini size: This alarm clock is portable and easy to use not only home, but also office, travel and any place you need. 2 power supply source: with USB and batteries 2 power supply method and you can use it conveniently.